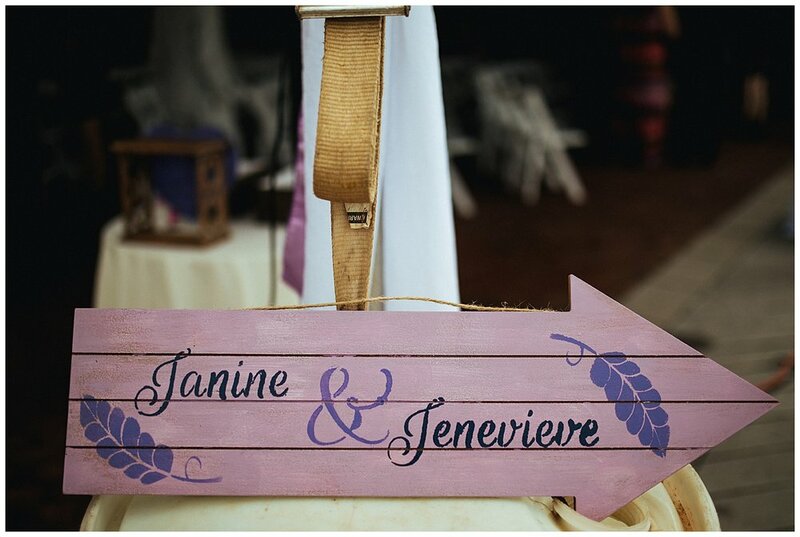 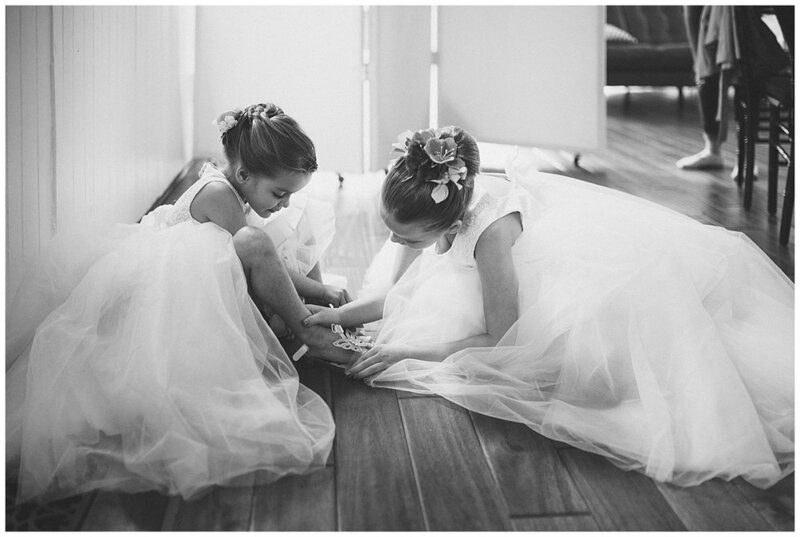 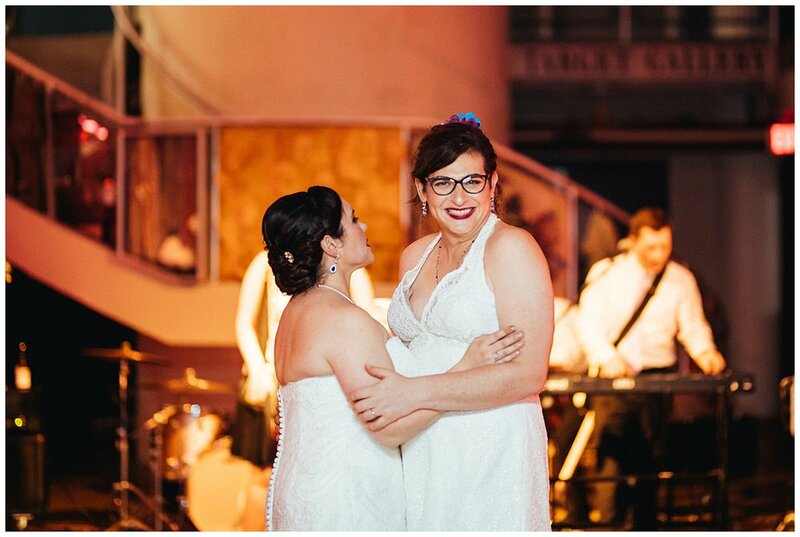 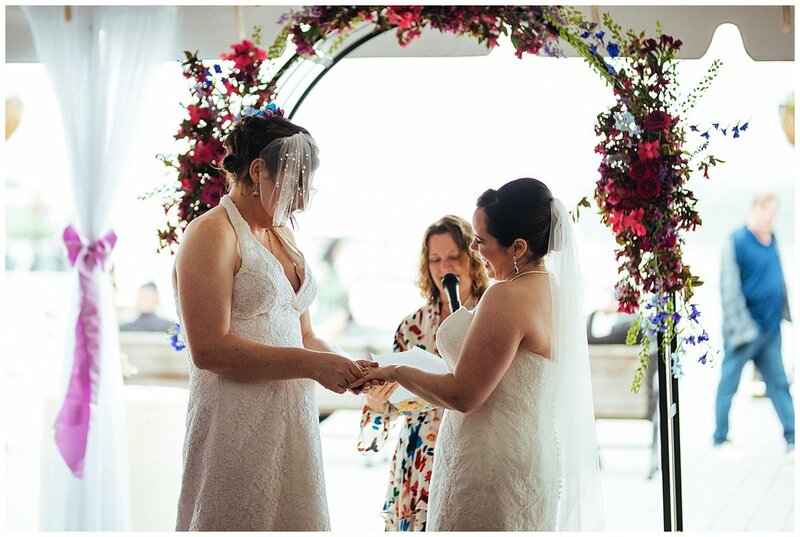 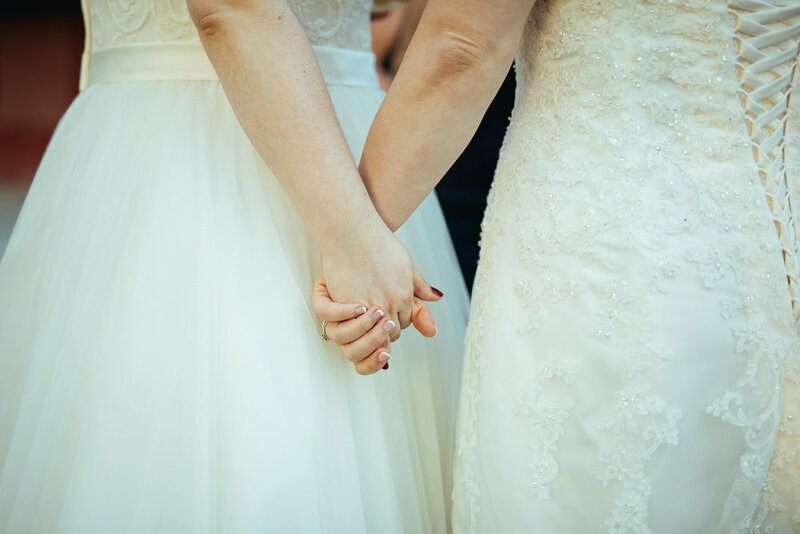 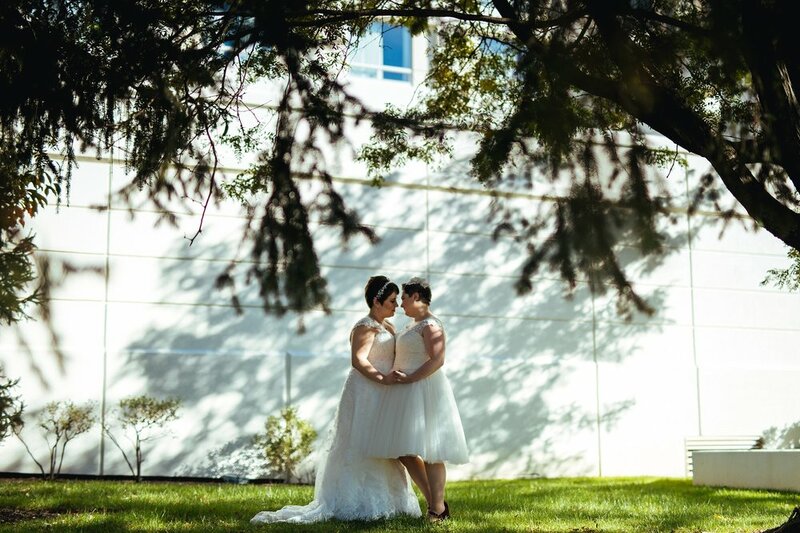 We still can’t get over how incredible Janine & Jenevieve’s wedding day was. 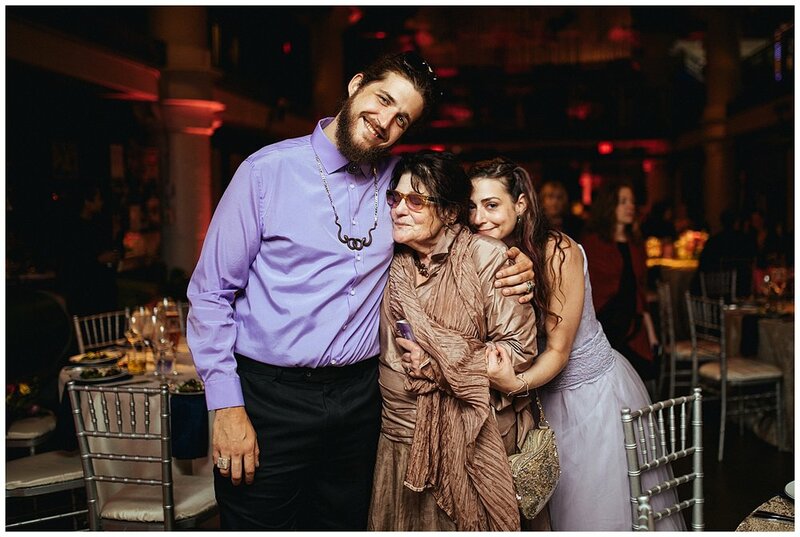 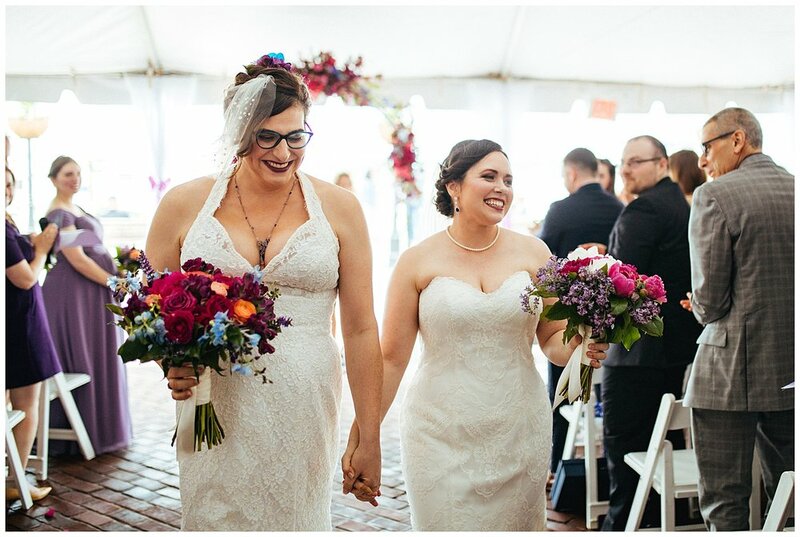 These two have a lovely story, you can read all about it in this perfect Bustle Magazine article. 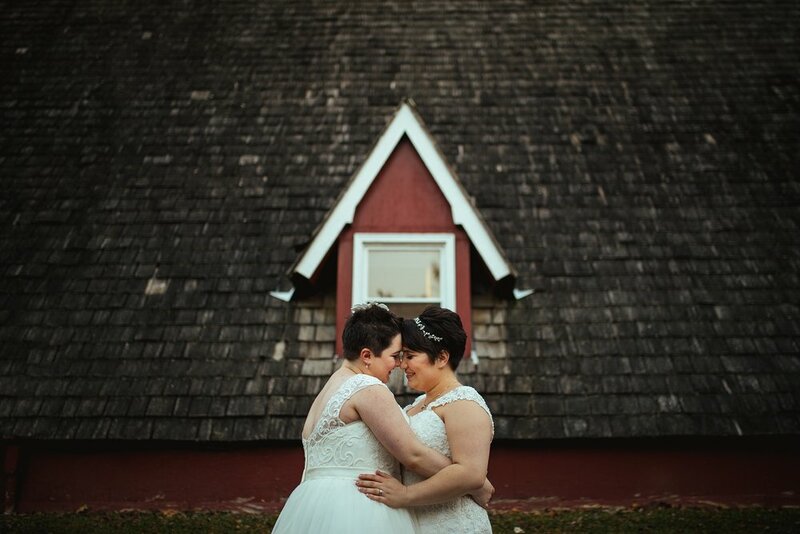 Shawnee had such a wonderful time getting to know these two sweethearts. 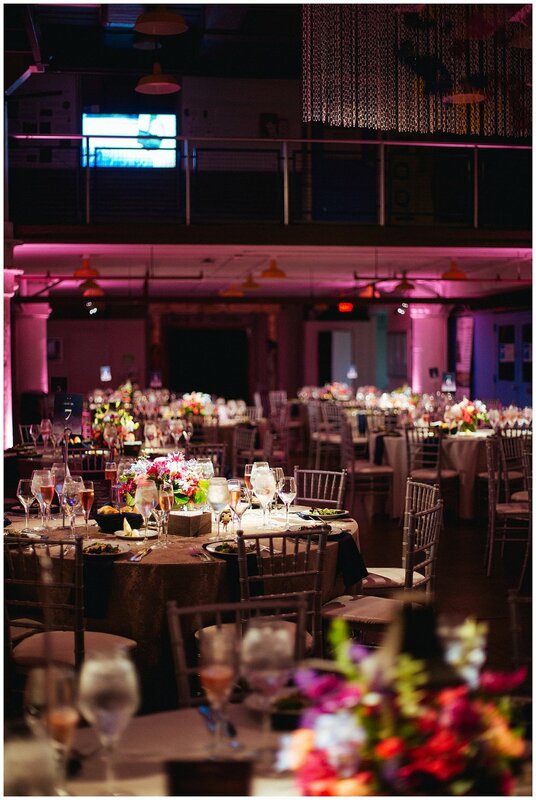 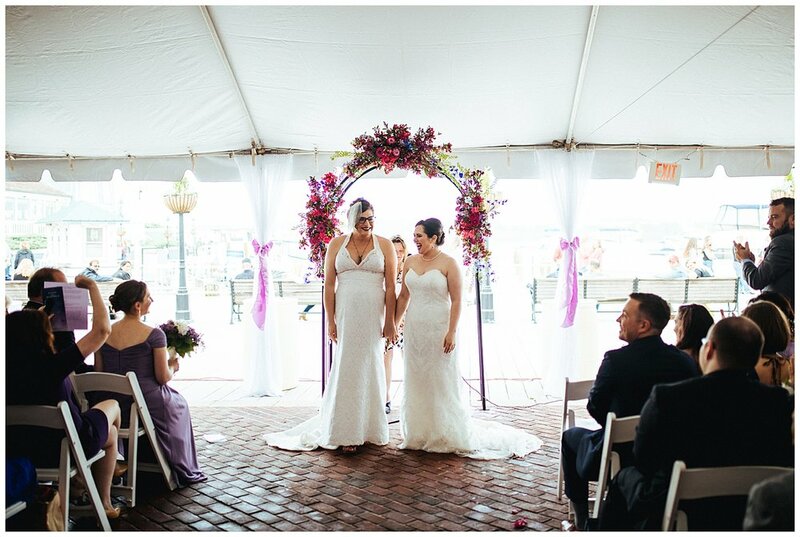 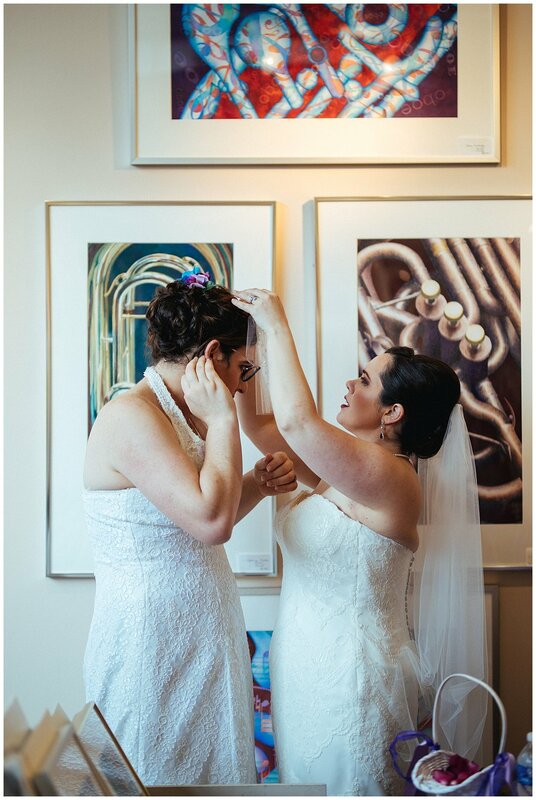 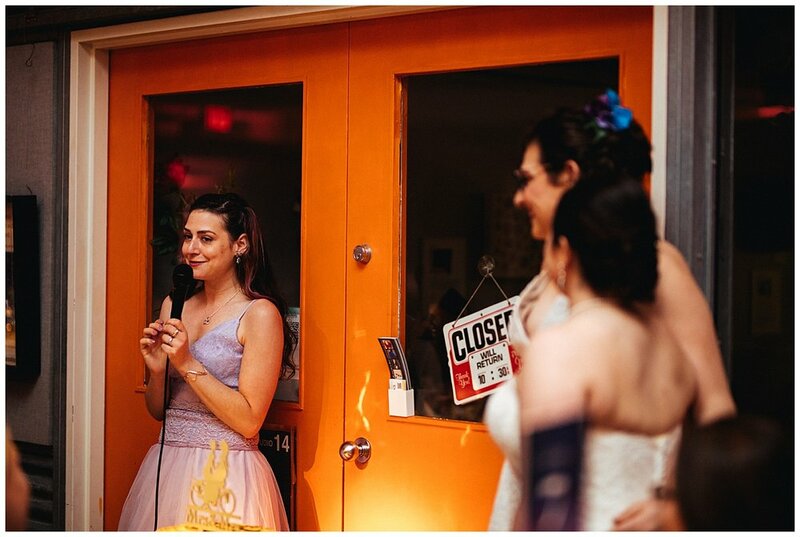 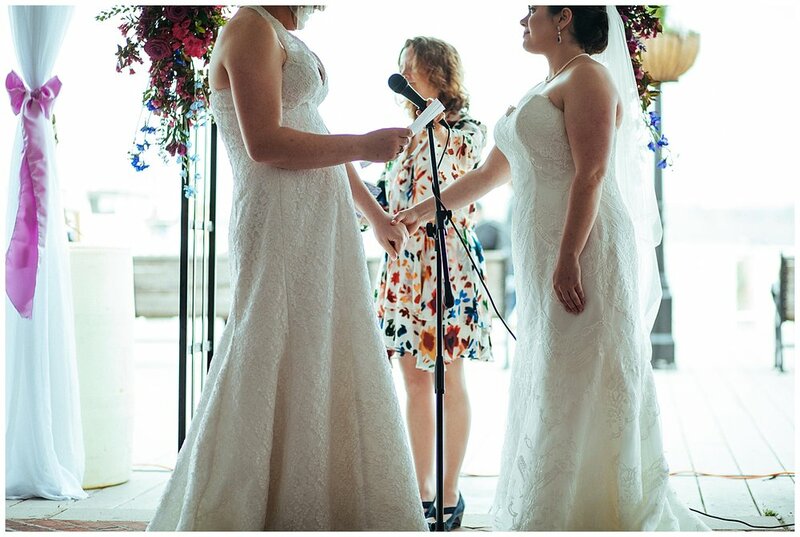 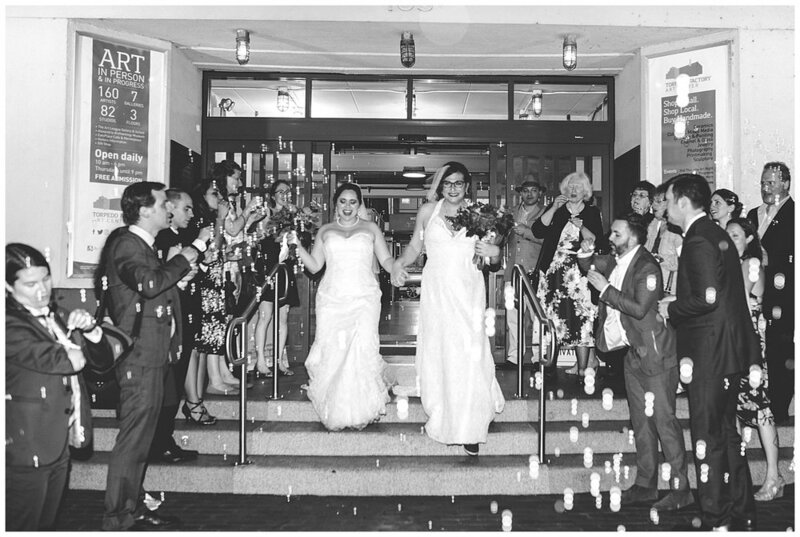 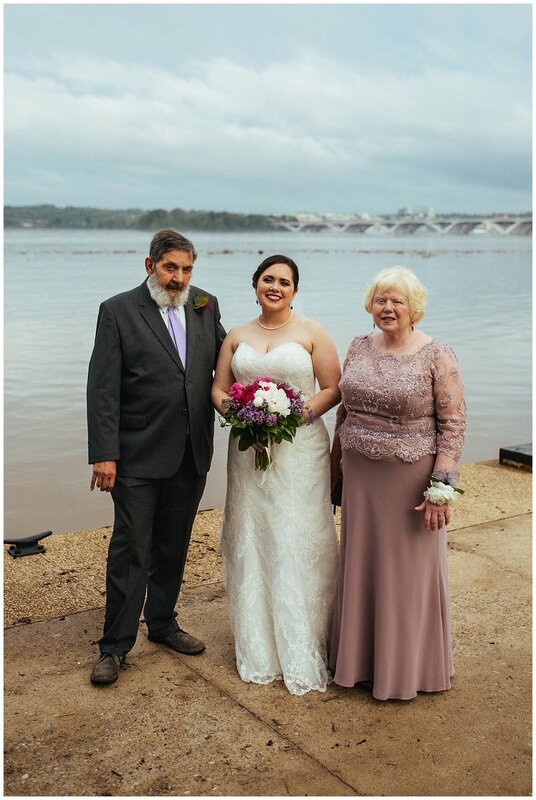 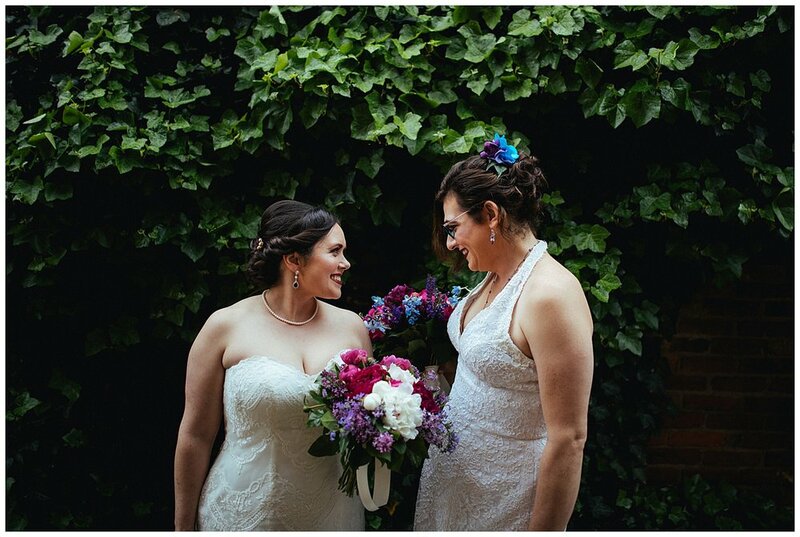 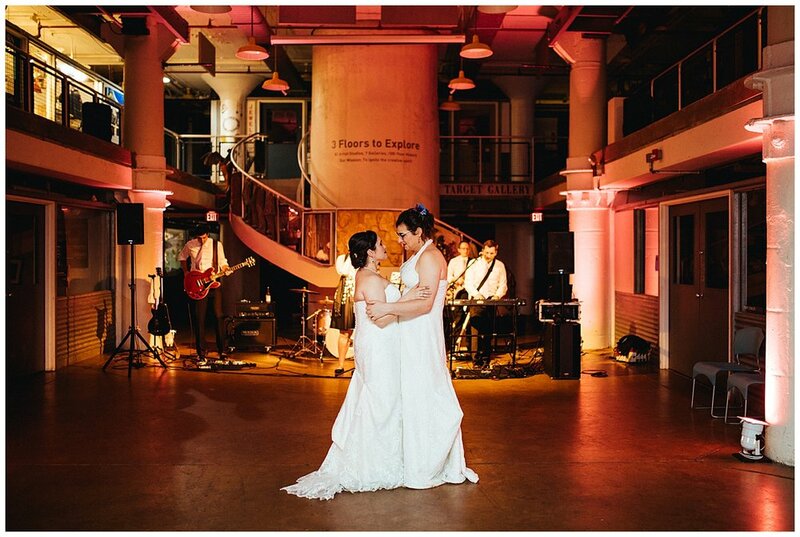 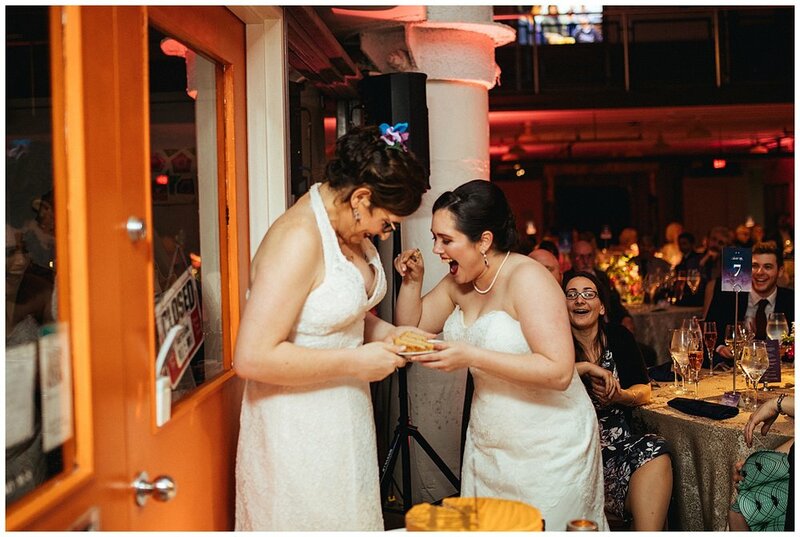 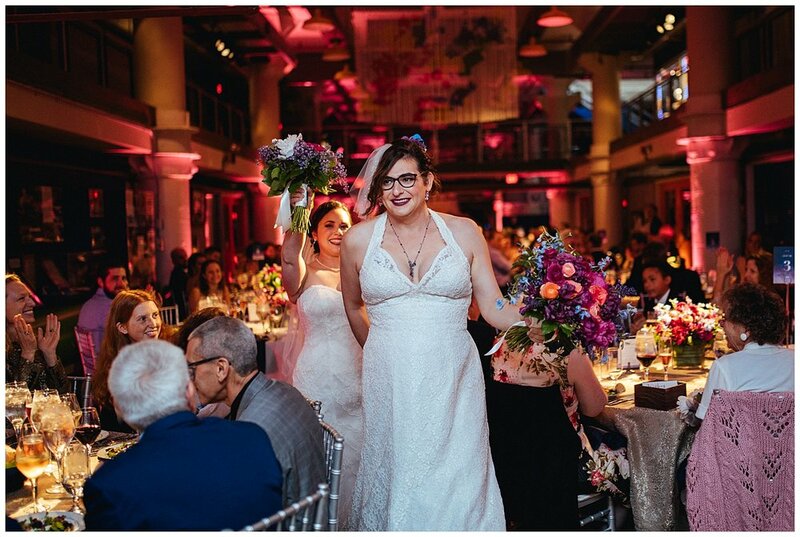 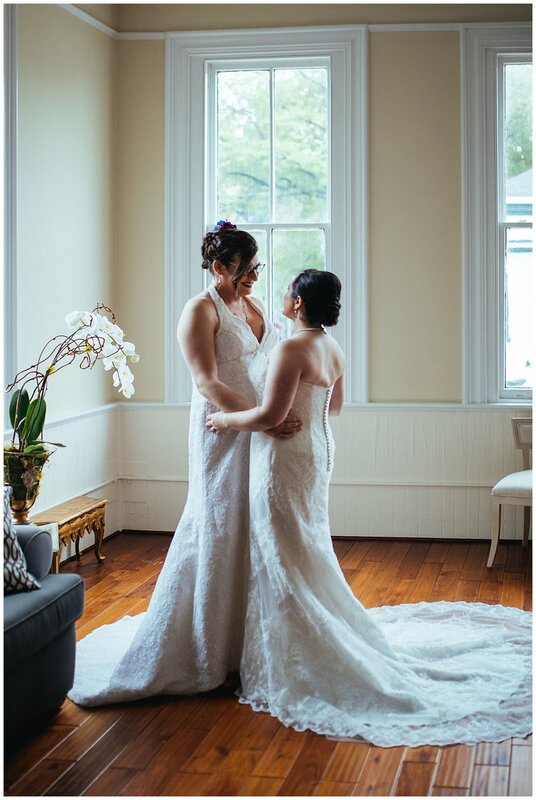 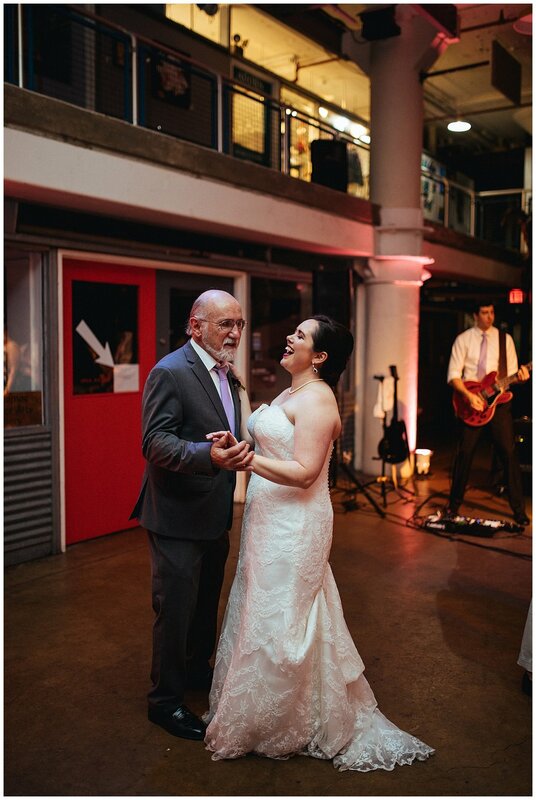 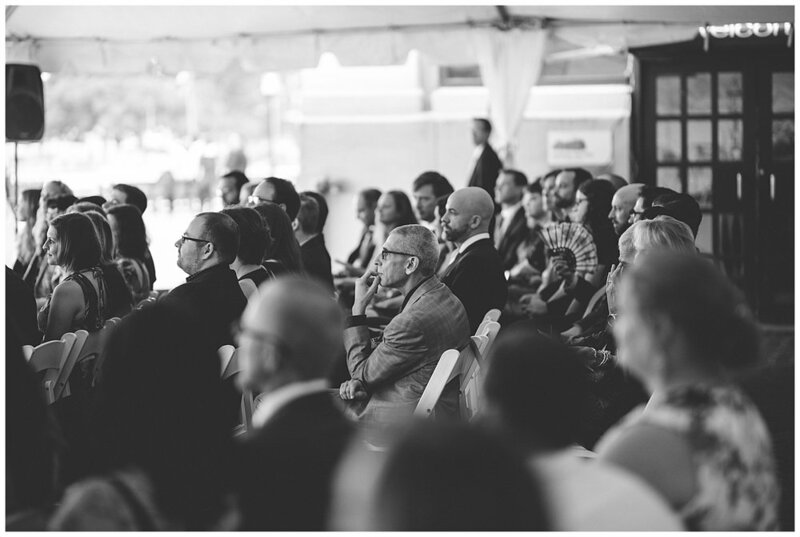 Janine & Jenevieve had their celebration at the Torpedo Factory in Alexandria, Virginia and it was such a great setting for their wedding day. 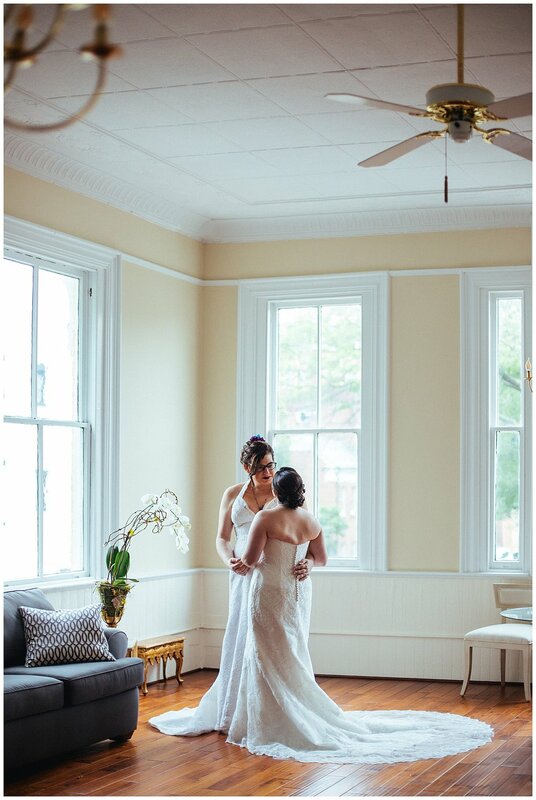 They did things exactly as they wanted, and pieced together different traditions, keeping only what was important to them as a couple. 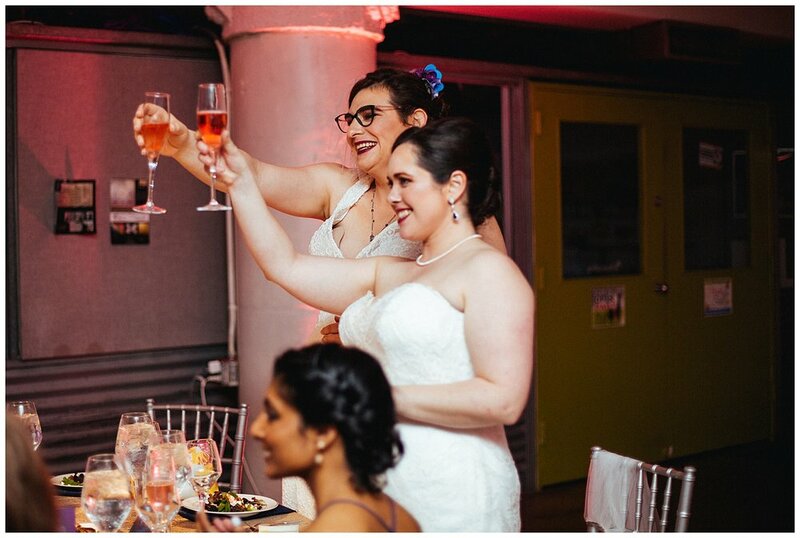 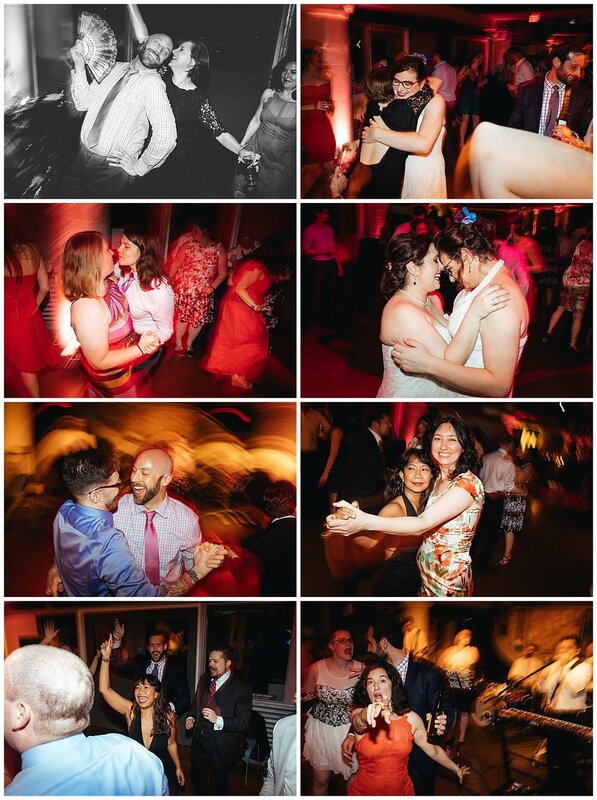 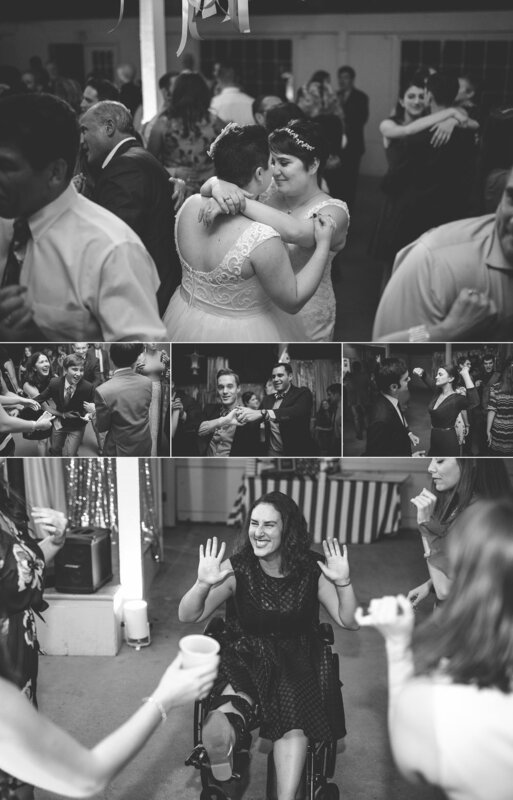 Kathleen & Kelsey truly went all out, and threw a celebration that just may be impossible to ever forget. 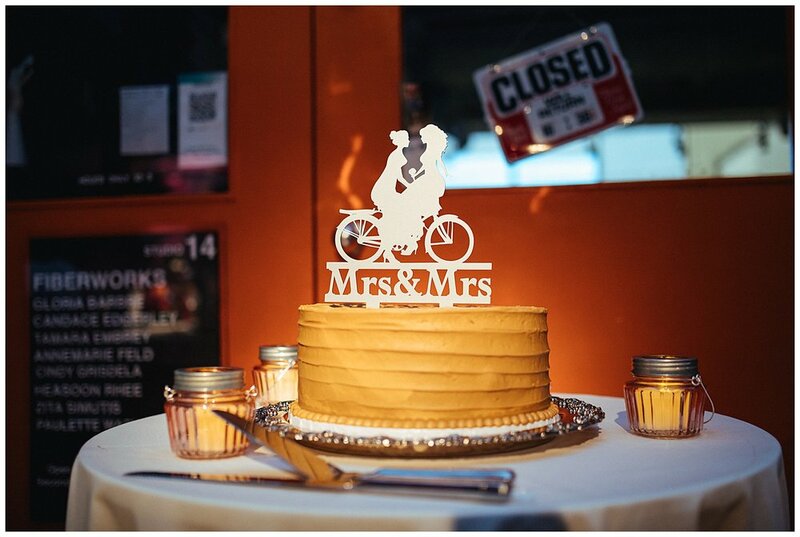 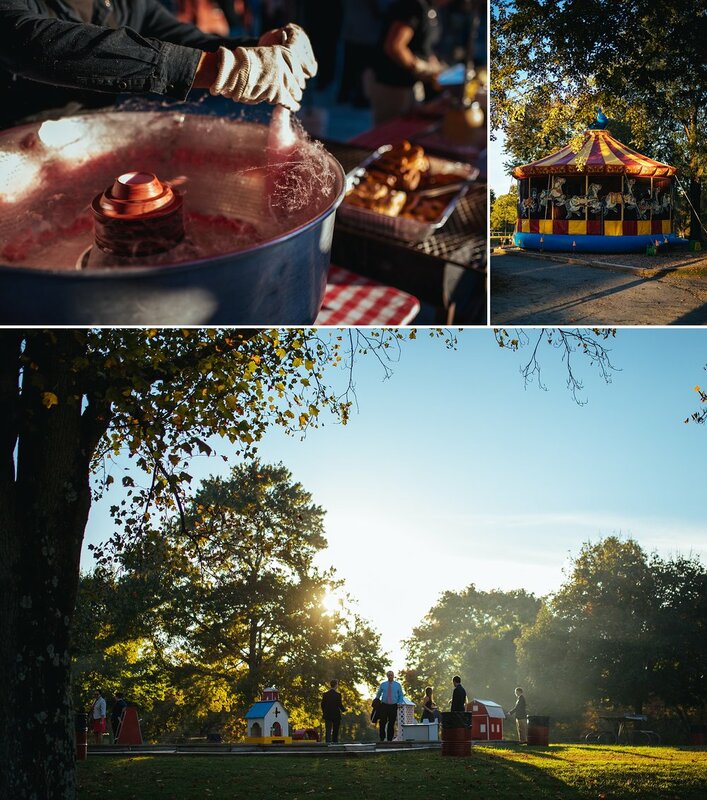 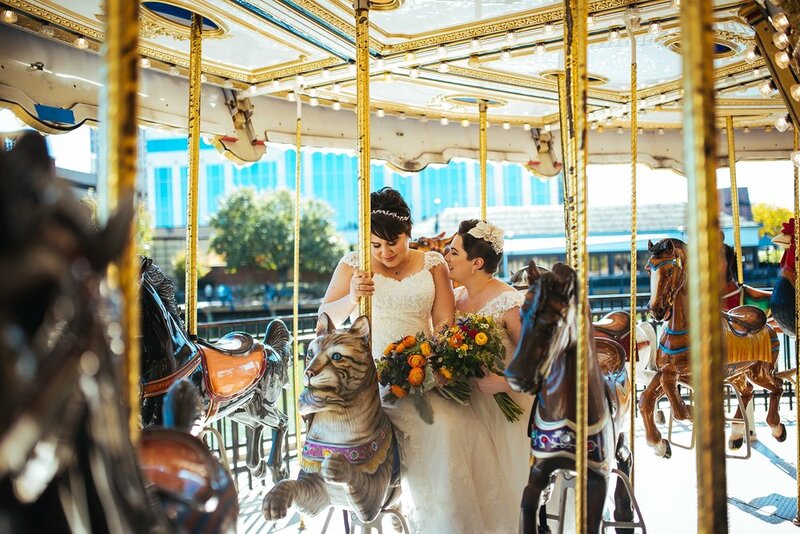 They pulled out all the stops for their carnival themed wedding, including a carousel, a bounce house, popcorn & cotton candy, lawn games, and animal themed place settings. 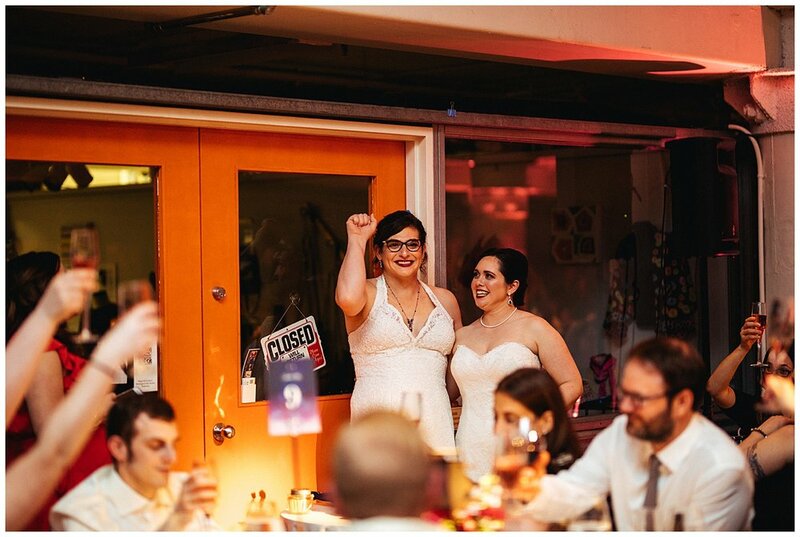 These two have been together for quite some time, with a long engagement, and a promise to not high-five each other (which is totally their thing!) 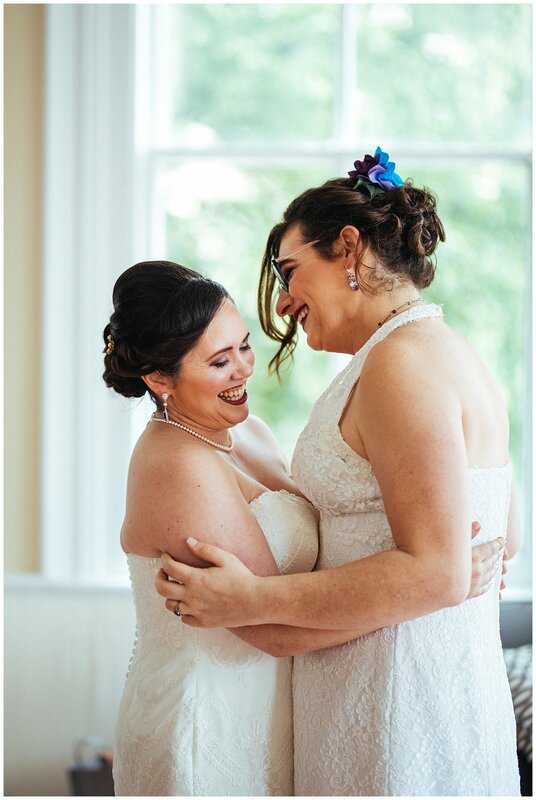 from the start of their engagement until their wedding day almost 3 years later. 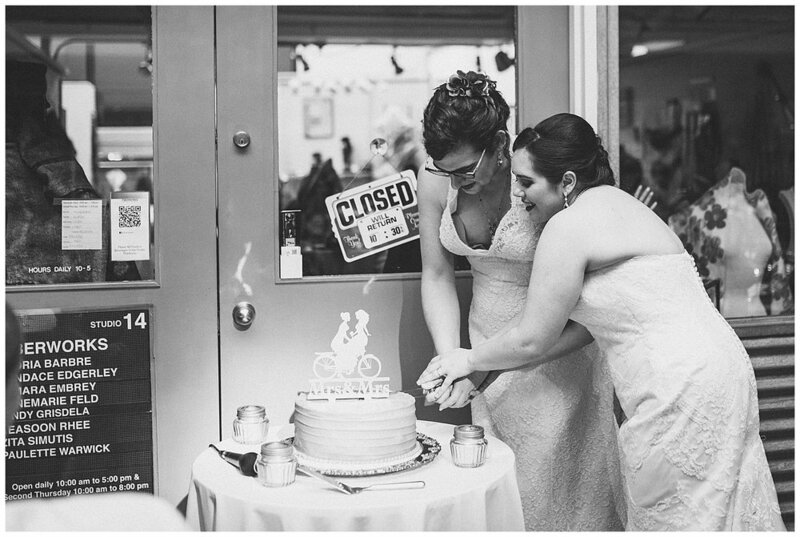 Kathleen & Kelsey were surrounded by their favorite people, and such a loving community of family and friends. 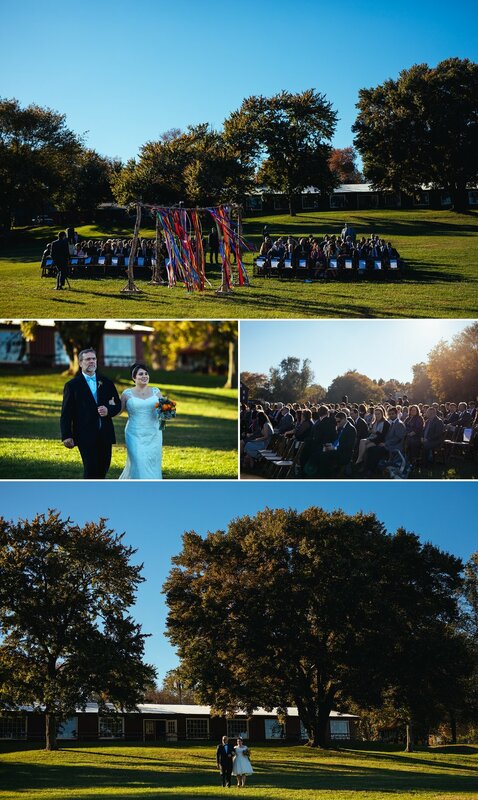 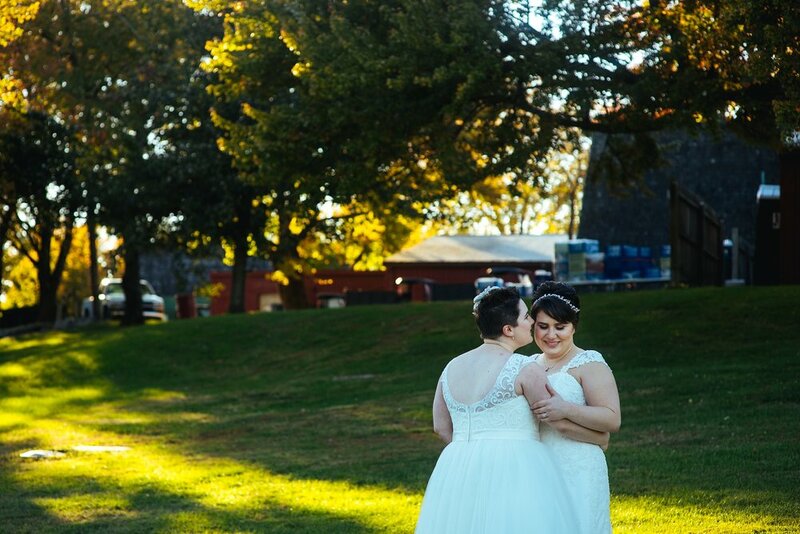 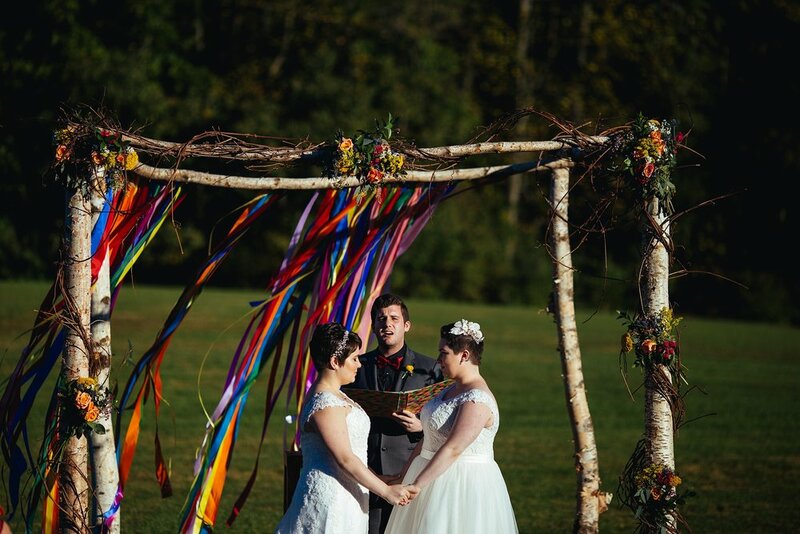 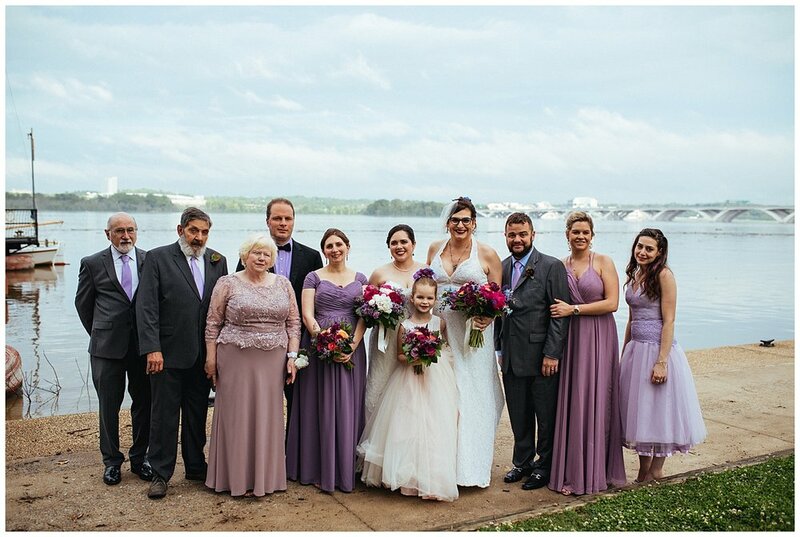 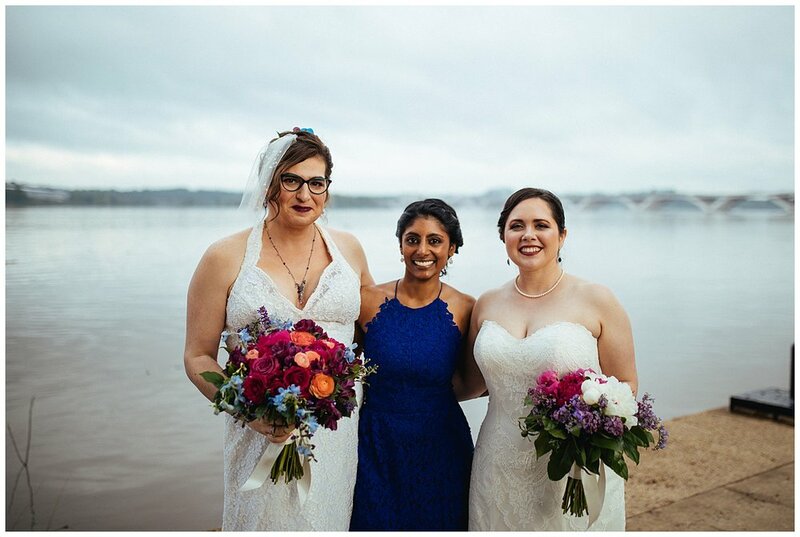 It was a gorgeous day, and I'm so happy to have been a part of it!